IOS App Developer: Business Insider, Inc. Okay but the BI Prime articles are annoying, I’m not paying for a subscription just because the headline catches my eye then clicking on it only to find out I can’t read it because I don’t have a prime subscription. Almost deleted the app a few times I could get the same news elsewhere. This app is constantly crashing, or does not get past the first screen for long periods of time. It will also automatically pause whatever audio you’re listening to (music, other apps) while scrolling through the feed. Its ads take over your audio stream... complete trash. Deleting now. Thanks but no thanks for the BI Prime throughout your newsfeeds. Other than that I like BI. 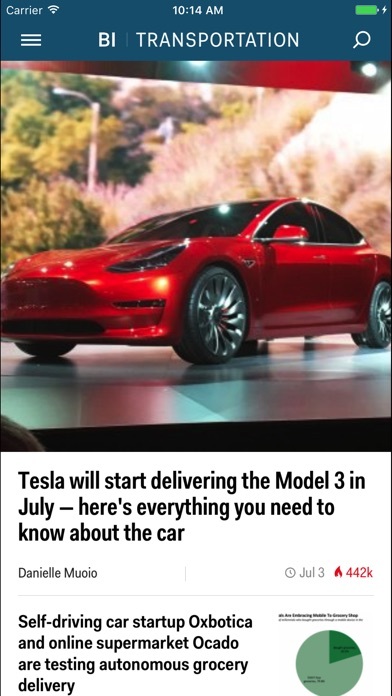 The articles that can only be viewed with a subscription are very annoying. Deleting this app. Who allowed some of the idiots to be in charge of the app? Some of the bugs are so obvious (video doesn’t play, a section repeats at end of article, etc) and they still have not fixed them. It’s been months already. I can’t unfave an article without the app freezing and now the app tends to freeze for no reason while I’m trying to scroll down. Liberal junk... Bernie Sanders fans Only! I dropped my BI Prime subscription which blocks all the tech news I want because of all your liberal junk posts. Keep it up and I’ll probably uninstall the app entirely soon. Get fair and balanced if you want to stay around. Here is place that cover business news from end-to-end. The app cover so much news that it is overwhelming to try and take it all in. 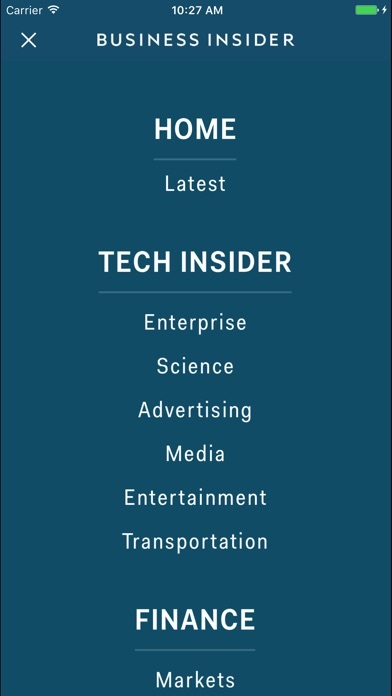 Know what topics you are into, and business insider has it. BI has gotten buggy Freezing up. I have reinstalled it on my IPHONE 6s. The app stills freezes up. 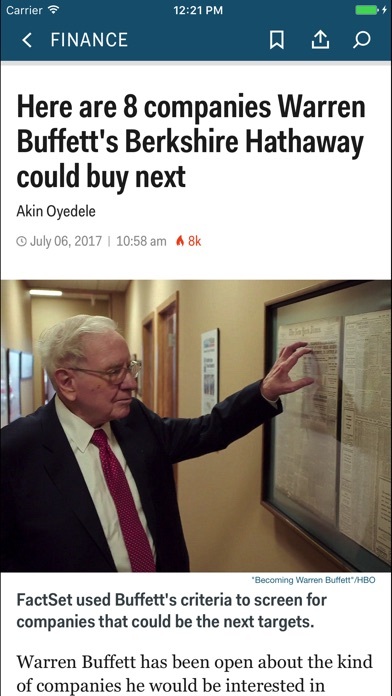 More IOS Apps by Business Insider, Inc.